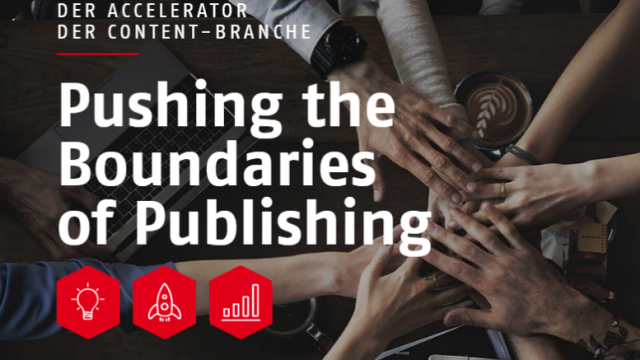 The German Publishers and Booksellers Association, an IPA member, has launched an ambitious Dragons' Den-style initiative where promising European book industry innovators can win €10,000 and access to high-flying mentors and investors from the publishing and media industries. Former IPA President Youngsuk 'YS' Chi and current IPA Executive Committee member Trasvin Jittidecharak took part in a publishing panel at the first World Intellectual Property Organization (WIPO) Conference on the Global Digital Content Market, which explored the impact of digital on the globalized creative industries, from 20 to 22 April. 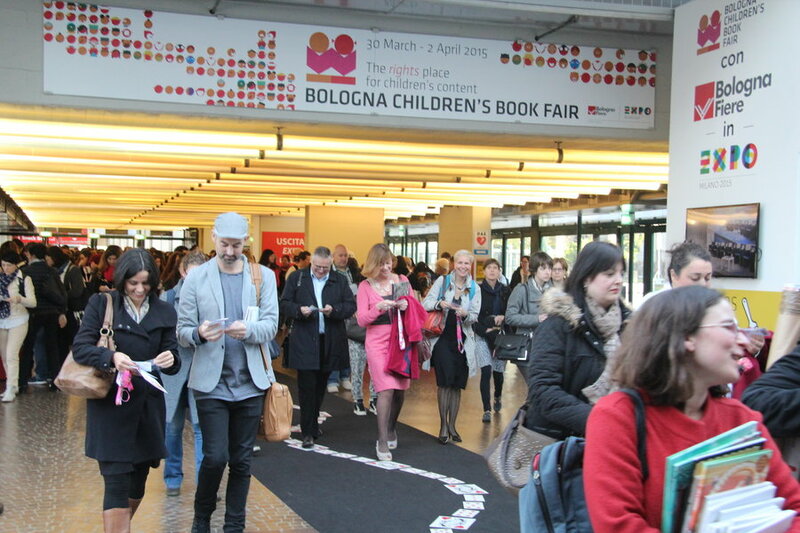 Bologna Children’s Book Fair appears in the IPA survey on international book fairs as one of three most visited book fairs. We spoke to Mr Aldo Sansone, Sales & Marketing Director about the Fair’s past success and his plans for the future. Did you say ‘Video or animation will never play on the internet’? In 1893 New Zealand was the first country in the world to give women the right to vote and it still ranks among best countries for working women. 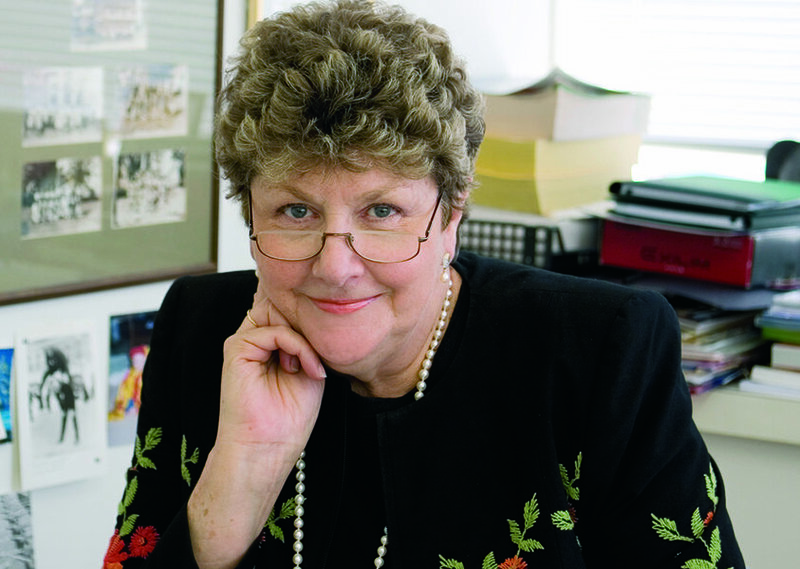 Dame Wendy Pye was the first woman inducted into the New Zealand Buisness Hall of Fame in 2004 for outstanding business achievement, and for many years she’s been appearing in the top 10 of the National Business Review's rich-list. She was made a Dame Companion of the New Zealand Order of Merit, for services to business and education, and this year she was named an ‘Icon for Women’ by the New Zealand Government. 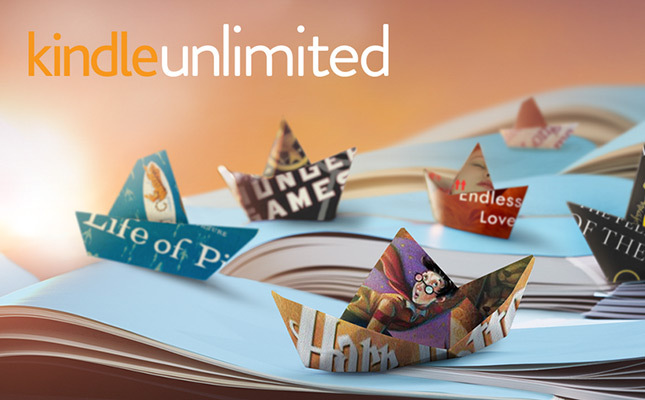 Smashwords founder Mark Coker explains why the success or failure of subscription services like Amazon's Kindle Unlimited, Scribd and Oyster will have considerable implications for the future of publishing. 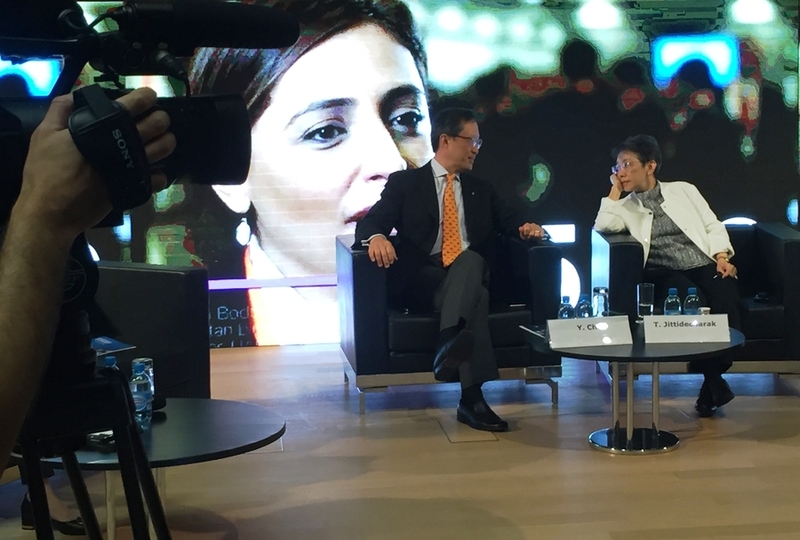 The digital economy: what happens next? 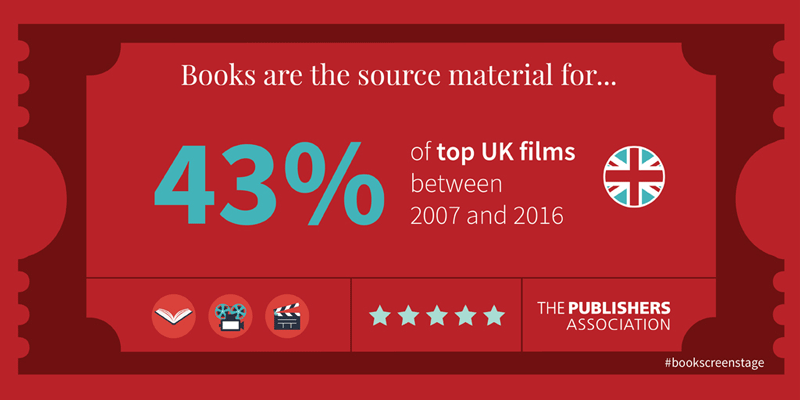 With smartphone penetration rates soaring, what can publishers do to kickstart mobile commerce for books? 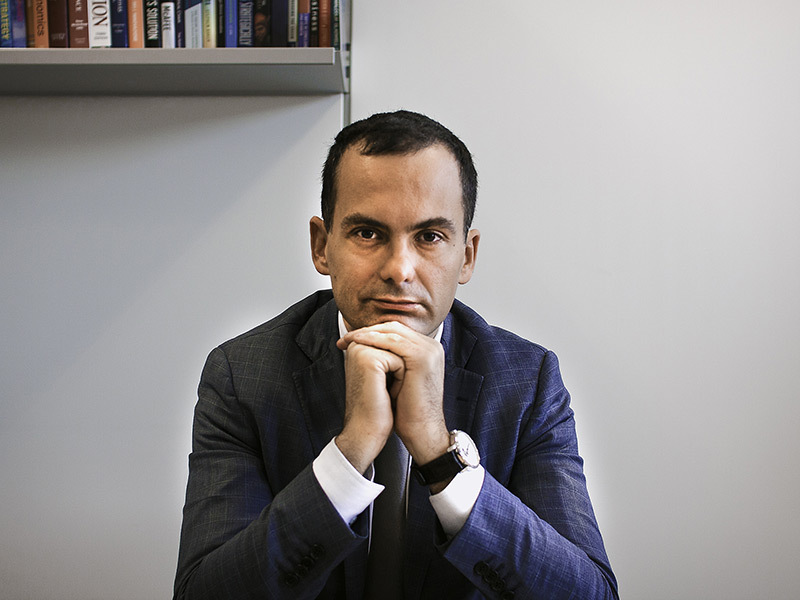 It's one of the questions we asked digital expert Marcello Vena, who also assessed the retail landscape, the prospects for e-readers and the Long Tail theory's application to books.